These 750 artisan crafted and expertly edited drum samples will take your beats to the next level. 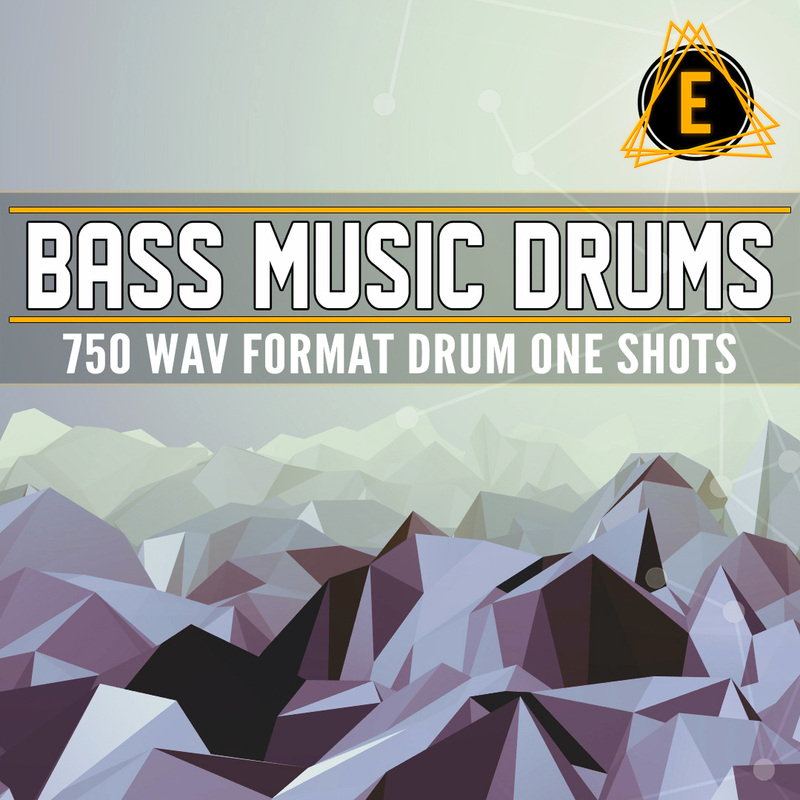 Featuring maximum high quality and a HUGE selection, you will be coming back to these drum sounds again and again to use in all of your new bass music productions. Genres these drum sounds are useful for making: Future Bass, Hybrid Trap, Dubstep, Chillstep, Glitch Hop, Chill Trap, Future Garage, Drum and Bass, Neurohop, ANY TYPE OF FORWARD-THINKING BASS MUSIC. ALL of our samples are 100% royalty free, meaning youcan add all of these elements to your sound without worrying about any sample clearance hassle!